Korea’s favorite beast idols are heading to Japan! 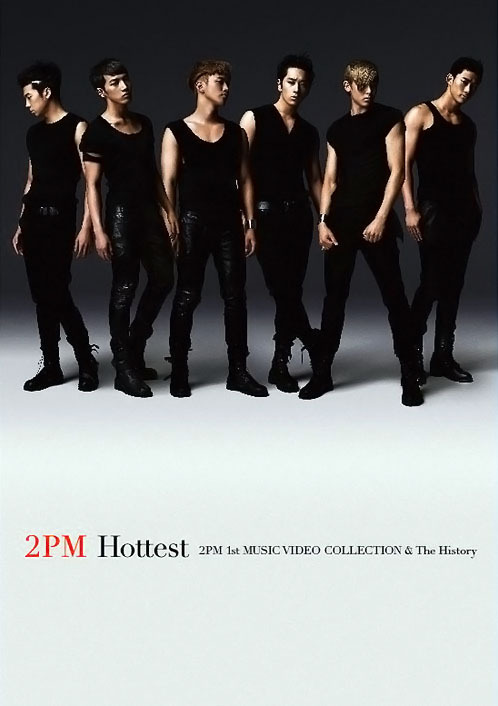 2PM joins the influx of K-pop idols debuting in Japan, starting with this music video collection DVD which hits shelves two weeks before the Japan Edition of 01:59PM. 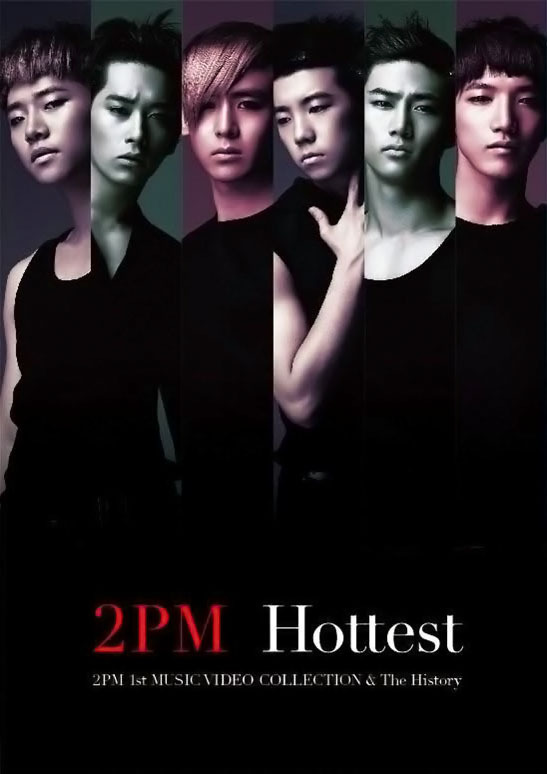 The two-disc Hottest -2PM 1st Music Video Collection & The History- includes seven music videos and a history of 2PM feature. First Press Limited Edition includes a bonus disc containing six CF music videos from 2PM’s Korea commercial endorsements. Limited Edition set comes in deluxe packaging with a photobook and a special photo card. 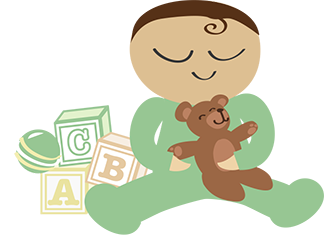 I simply want to tell you that I am just all new to blogs and really savored this blog site. Very likely I’m going to bookmark your website . You amazingly have perfect writings. Appreciate it for revealing your webpage.